Need Help With Your Restoration Project and Dealing With Your Insurance Company? 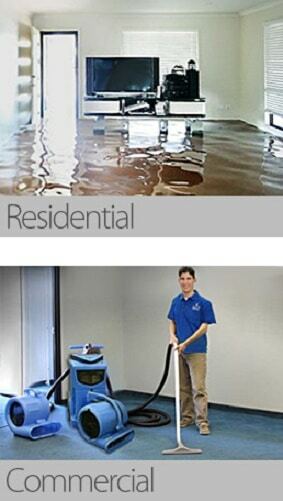 Home and Business Insurance Restoration Claims Experts - We Can Help You! What You Need To Know About Action 1 Restoration Insurance Services! Water and fire are two natural forces that can be extremely devastating for humans. Water and fire damage are among the most serious problems homeowners and building managers need to prepare for, if they want to minimize the loss in case of such a catastrophe. The costs of restoring a property to its original status are frequently very high, thus determining homeowners to consider getting adequate insurance. There are states where such insurance is mandatory anyway, but even if that’s the case, there might still be a wise idea to get additional coverage in order to have the peace of mind that your property will be restored at no cost for you in case of a disaster. 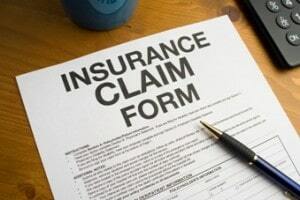 Action 1 Restoration can help you get any type of home insurance you need. This is an overview of the main types of policies you can get for protecting your property. If you need details about any of them, please do not hesitate to contact us. Our professional staff will get in touch with you and provide you all needed information so that you can choose the most suitable policy for you. 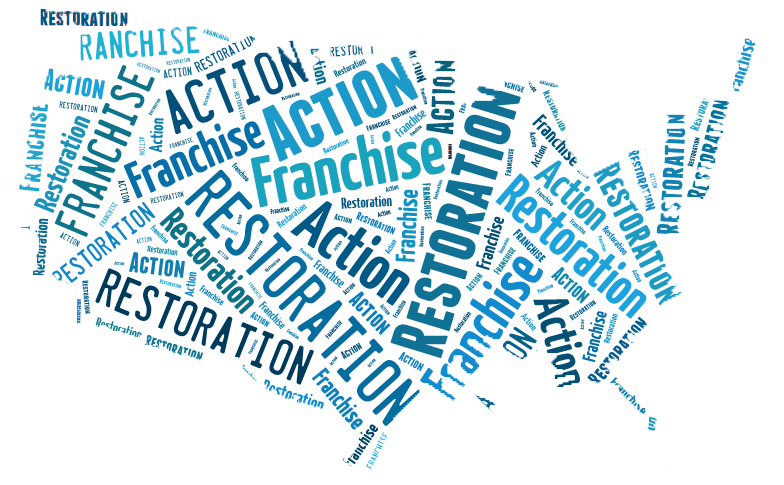 Action 1 Restoration can assist you in either getting an insurance policy or in filing a claim with your insurance agent in order to get compensated for your losses. Our property restoration experts can contact the claims representative of your insurance company, in order to assess together the damage, as well as the cost for restoring the property to its original condition. We will work with you in putting together a detailed list of all damaged assets and properties, as well as in estimating the cost and timing of these restoration works. As you may already be aware, you need to contact your insurance broker immediately after such an event occurs, so that your claim can be forwarded to a claims representative. Both the Action 1 Restoration professional team and the insurance company representative will work together for helping you inspecting your property, assessing the damage, packing and transporting your inventory and sorting out the items that can still be restored versus those that are permanently damaged. If you need any assistance regarding your water and fire damage insurance, contact us and explain your issue to our expert staff. They are here to assist you. 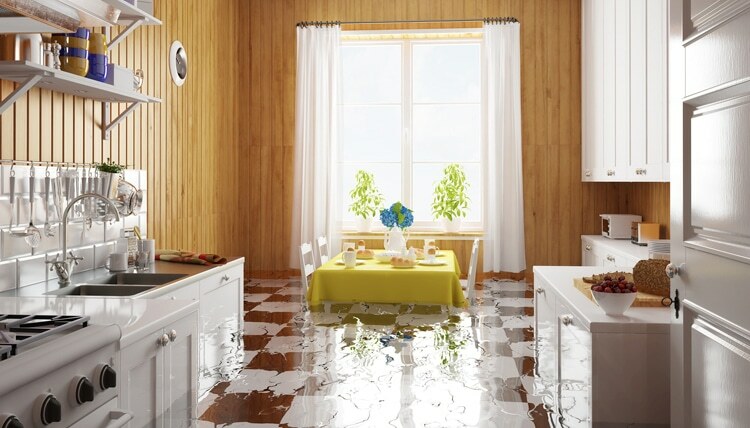 Regular home insurance policies don’t offer coverage for all types of water damage, therefore you should check on these details before signing up for anything. For instance, damages due to floods are usually not covered, although damages that result from rain water penetrating through a hole in the roof are. Water damage insurance is good because it will cover any permanent damage caused to your furniture, household appliances, carpeting or floors. Fire insurance is used to cover damage to a property that is the result of a fire. It may cover all costs of repairing the building and nearby structures, as well as other expenses that result from the homeowner not being able to use his property anymore for living in it. Even if a homeowner has water damage insurance, the insurance company still may not want to cover damage that occurs as a result of a sewage backup. If you want to make sure you are covered even in case of water coming up from the sewage system, you need to buy a special policy. The reason is that insurance companies consider clogged drains and sewers as a maintenance problem and not an accidental event. Water extraction services are usually covered by the standard homeowners policy, provided that the source of the water is on your property. If you need water extraction services and you want your insurance company to cover the costs, contact us and we are going to do the work and bill directly your insurance provider. If you never saw a house after a fire, you can’t imagine what kind of a damage smoke can do. The smoke damage insurance should include all those things that may need cleaning after a fire, so that restoration services can be paid by the insurance company. You should always check with your insurance company to determine the best options for you when it comes to the different types of insurance available.